Bitcoin Dollar is bringing the most secure, reliable, private and encrypted digital currency. With a built-in smart contract, digital assets can be issued & distributed, applications can be built on the blockchain, making BTDOLL a valuable & functional token. 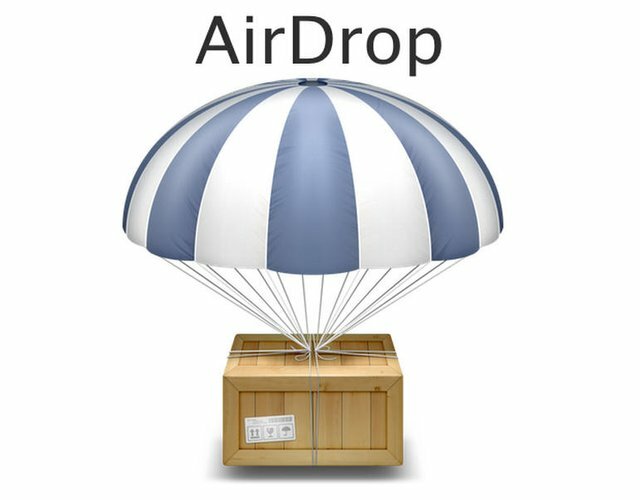 Airdrops are each limited to 2000 participants and participants receive 10 BTD tokens. In the future, trading will resume at Yobit via Yobit exchange (BTDOLL Coin) and Swap. We will be conducting BTD token swap with BTDOLL to Yobit users from the exchange. Scheduled swap, all BTDOLL sending and receiving transactions will be operational trade. 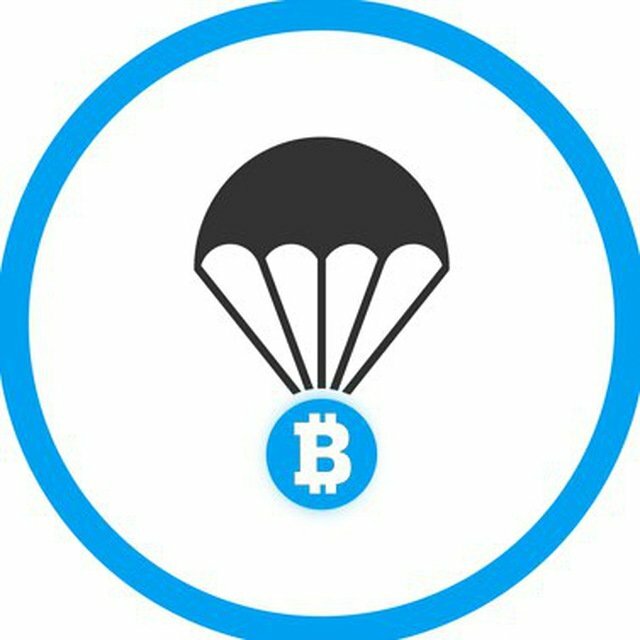 Bitcoin Dollar is airdropping ICO criteria $200,000 worth in BTD tokens. Maximum 2,000 participants allowed to the Airdrop. Is it a hard fork of bitcoin? No. It's not hard fork of bitcoin @tumutanzi. Bitcoin dollar is new crypto coin..
OK, good to know new thing. Vote for support me @tumutanzi. Your vote is pricious for me. I am a Steemit blogger and just a promoter. Twitter did not care much because there was not enough follower. In the future, we will manage Twitter well. Very well written and informative article. Increased my knowledge. I love Airdrops. I get 51 AIRDROPS token. You are very well versed in writing. Keep up the good work. Thank you for those kind words. I hope to be informative. Nice! will hopefully make it to the 2000 people. many people get an airdrop. Useful! Thanks for good article. Thank you.I hope to be informative. Good name seems to fit. Would like to be a special Coin for that's name. Hi, I'm trying to get the airdrop, but when I want to resteem your post, there's no option for that. Maybe it's because the post is too old? I want to fullfill all the steps. You got a 4.83% upvote from @upmewhale courtesy of @bitcoindollar! Good information about this, and informative article. Help to my knowledge in this topic. well very nice campaign and good Airdrop. @bitcoindollar well explained. You got a 5.48% upvote from @postpromoter courtesy of @bitcoindollar! You got a 48.06% upvote from @upme thanks to @bitcoindollar! Send at least 3 SBD or 3 STEEM to get upvote for next round. 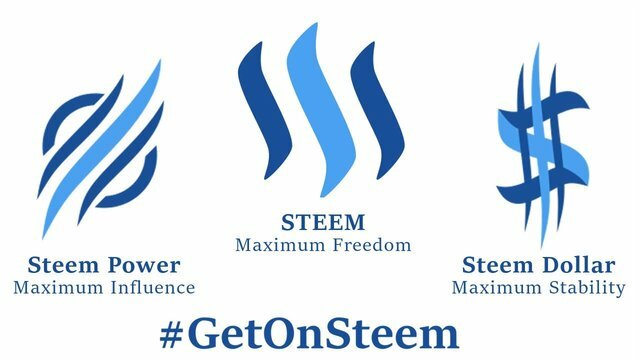 Delegate STEEM POWER and start earning 100% daily payouts ( no commission ).